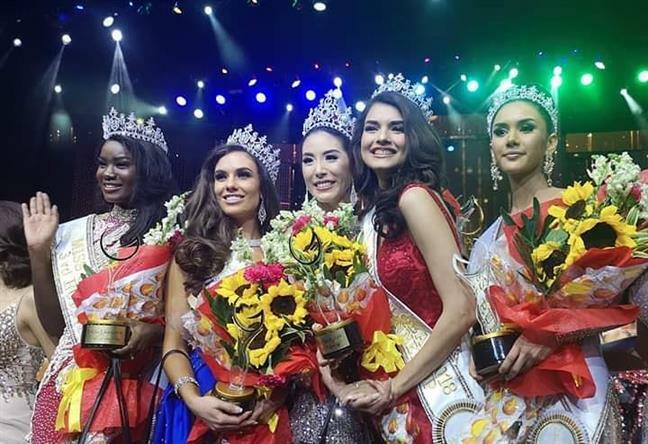 The grand coronation night of Miss Global 2018 was held tonight at the Newport Performing Arts Theater, Manila, the Philippines where the evening concluded with the crowning of Sophia Ng of Hong Kong. 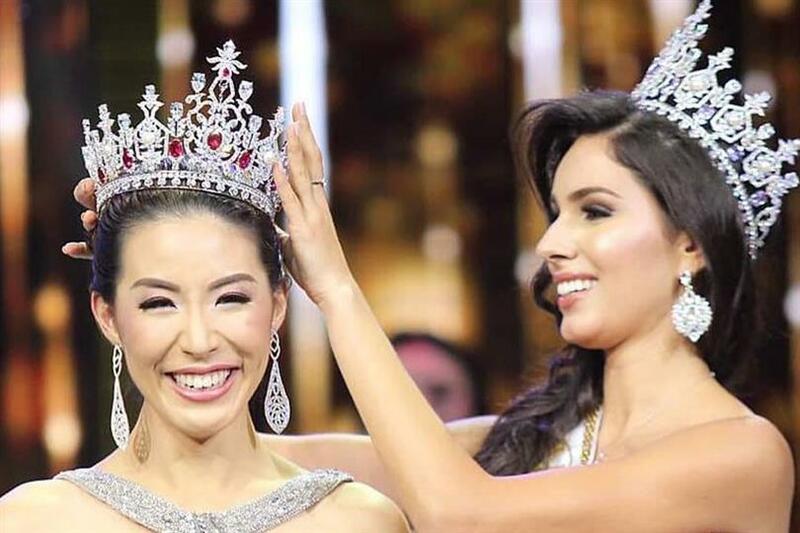 The stunning diva succeeded her predecessor Miss Global 2017 Barbara Vitorelli and was handed over the crown by her at the end of the pageant finale. The young diva is the first ever beauty from Hong Kong to bring the crown of Miss Global to the nation. Sophia hails from Hong Kong and studied Marriage and Family Therapy at the University of San Francisco and is currently residing in San Francisco, California, USA. 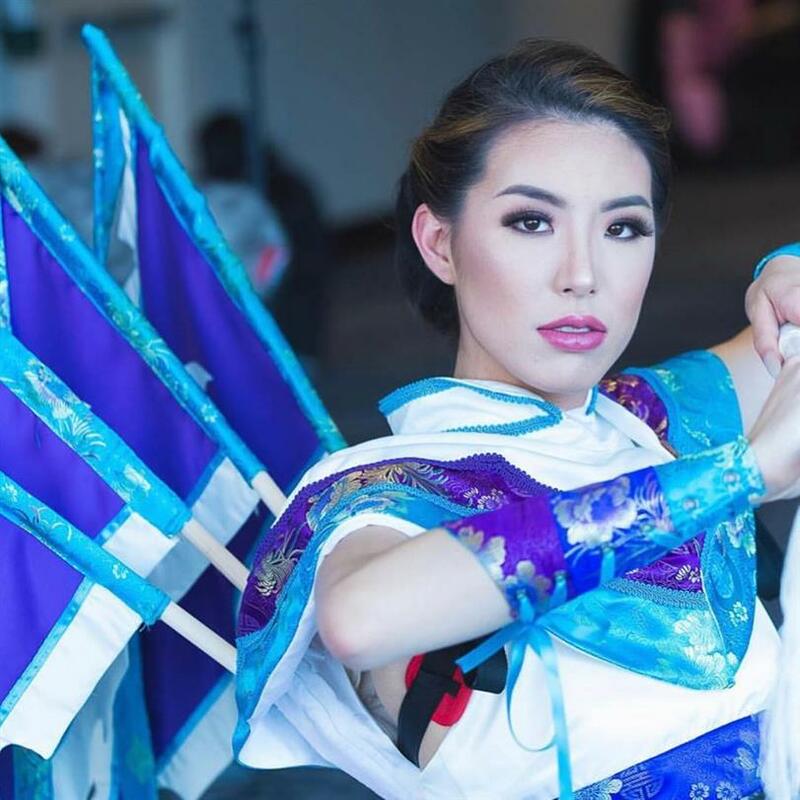 She is not a fresher in pageantry as earlier she was crowned Miss Asian America 2018 which rendered her the path of massive opportunities and led her to the victory of Miss Global 2018. The finale begun and the accomplished panel of jury announced and welcomed, the organization briskly moved on to announce the Top 20 that moved forward in the competition- Pamela Lee Urbina representing USA, Sophia Ng representing HongKong, Seydina Allen from Haiti, Amber Bernachi from Canada, Tamila Khodjaeva from Uzbekistan, Juliana Soares from Brazil, Kamolchanok Dhilokratchatasakul from Thailand, Rachel Falzon from Australia, Dayanna Mendez from Ecuador, Lauriane Almeda from Angola, Fabienne Nicole from Indonesia, Soriyan Hang from Cambodia, Eleonora Stoyanova from Bulgaria, Grecia Montanez from Mexico, Uchka Jimsee from Mongolia, Nikola Uhlirova from Czech Republic, Liz Cabrera from Venezuela, Eileen Gonzales from Philippines, Rachel Park from Korea, Hanna Maroz from Belarus. As the Top 20 was announced, the divas appeared on the stage gracefully and looked absolutely gorgeous. The contestants also showcased their evening gowns at the finale night which made the evening glamourous. Then the competition further moved on where the Top 20 delegates flawlessly walked the ramp and out of which Top 11 were announced to move further in the finale – Thailand, Australia, Brazil, Haiti, Uzbekistan, Angola, Canada, USA, Ecuador, Hong Kong and Cambodia. Thereafter, another important decision taken by the panel of jury concluded with the announcement of Top 5 finalists of the evening in which – USA, Canada, Hong Kong, Uzbekistan and Haiti took their places. After the announcement, the Top 5 went through the crucial Question and Answer round where their rhetoric and confidence was tested. The event was a huge success as all the divas gracefully competed looking absolutely stunning and made their respective nations prouder. Angelopedia wishes the heartiest congratulations to the newly crowned queen along with the other winners!